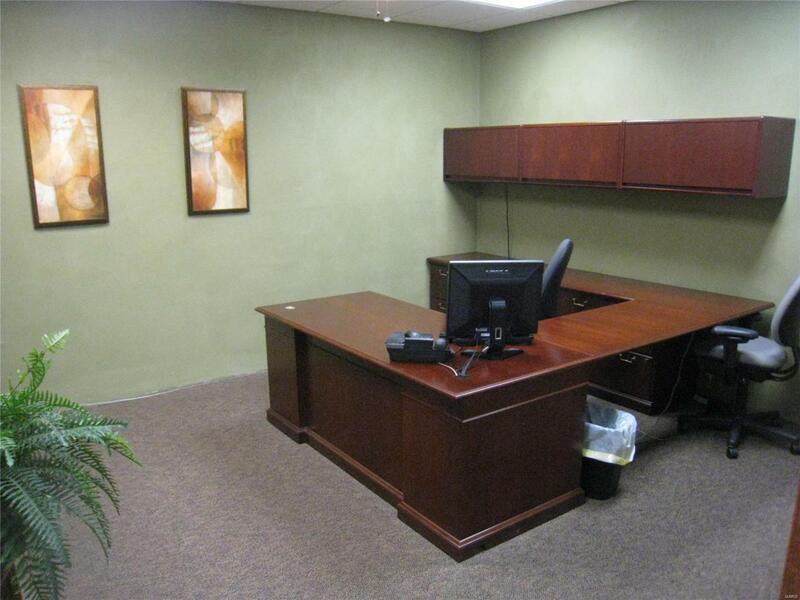 Approximately 6,000 SF of contiguous beautiful professional office / medical space available. Minimum divisible space is approximately 3,000 SF. Space is Class A, fully furnished with reception area, 10 large offices, (one with private restroom), Large File Room with cubicle work space and office. Total of 4 ADA Compliant Restrooms. 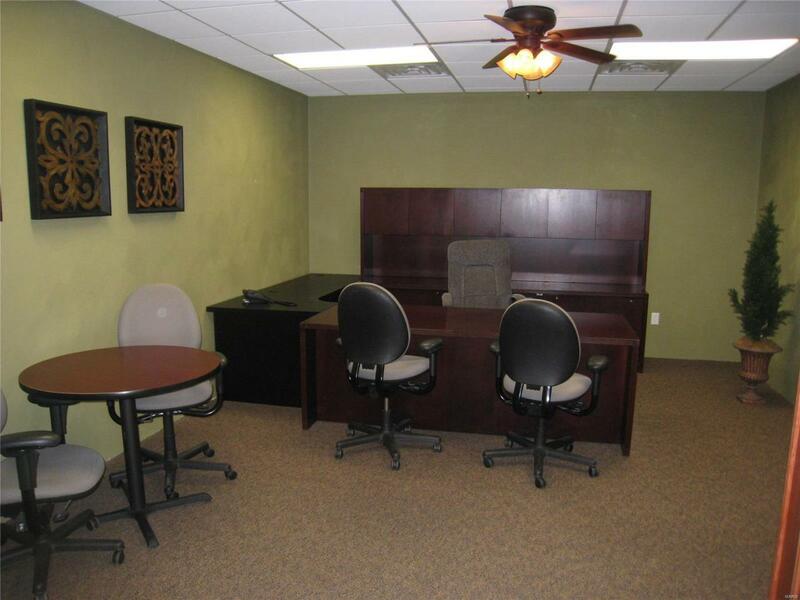 Two furnished conference rooms. Beautiful outside patio off of full kitchen. 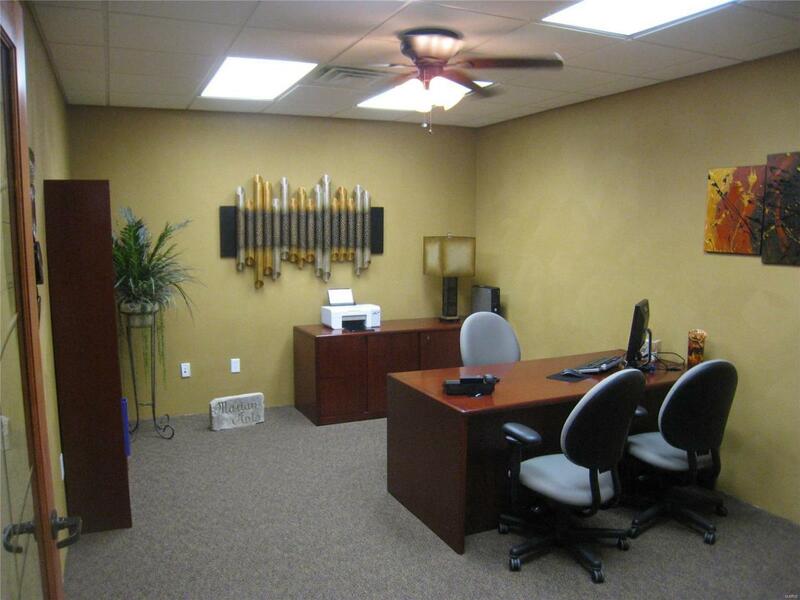 Join Apex Physical Therapy and lease all or a portion of this turn key fully furnished professional office space. Rate is $13.00 per SF NNN. NNN's average $2.78 per SF.Property located in the growing City of Mascoutah, IL. 5 Miles from Mid-America Airport and 7 Miles +/- from Scott Air Force Base.Great space for Base Contractor, Attorneys, CPA's, etc.